Anesthesia is a necessary part of the surgical process and, like any other medical procedure, can result in Tennessee medical malpractice which harms patients. Therefore anesthesiologists and nurse anesthetists have one of the most important jobs during an operation. For most people, the thought of going through surgery without anesthesia is not an option. Due to this there is a lot of reliance on anesthesiologists and nurse anesthetists to be very skilled and effective. Essentially, they are the ones keeping you alive during the operation, they are the ones making sure you do not feel pain, keeping you paralyzed so your body does not involuntarily move during the procedure, and they monitor every aspect of your vitals to ensure your safety. Patients place their trust in the anesthesiologist or nurse anesthetist while they are under anesthesia. When there is an incident of Tennessee medical malpractice involving anesthesia, there can be significant ramifications. These professionals often work with very potent drugs that require constant monitoring, so there is no room for error when administering them. The anesthesiologist or nurse anesthetist will often slow the patient’s body down to the point of near death, while controlling the drug levels to ensure that the patient does not experience any complications or pain from the medical procedure. Having an experienced Tennessee medical malpractice attorney on your side will help you understand what went wrong during your procedure and why that was below the standard of care required by the anesthesiologist. Not only do anesthesiologists and nurse anesthetists administer the drugs, but they also control and monitor the patient’s heart rate, breathing, and other critical functions during the surgery. Failure to follow the proper standards of medical care can result in mistakes that cause injury to the patient. Mistakes made by the anesthesiologist or nurse anesthetist can result in serious long-term injury, coma, and possibly even death. The odds of an anesthesia mistake occurring during surgery are small. However, it is estimated that 20,000 to 40,000 people every year experience a condition called anesthesia awareness. This is a condition where the patient can have a range of experiences, from being completely awake during the surgery but not being able to move or communicate to the doctor that they are aware or experiencing pain; to only having vague recollections of experiencing pain, pressure, difficulty breathing, or hearing conversations during surgery. Prior to most surgeries that involve general anesthetic, patients are given a paralyzing drug to keep them from moving during surgery. Therefore, should the anesthesia not work the patient can do nothing to inform their doctor. Through the exercise of proper standards of medical care on the part of the anesthesiologist, anesthesia awareness can be avoided or greatly reduced. According to a study conducted in 2009 published in the medical journal Anesthesiology, there were more than 2,200 anesthesia deaths in the 6 years between 1999 and 2005. Every year 34 deaths are attributed to anesthesia in the United States. Anesthesia is also a contributing factor in 281 other deaths every year. Anesthesia errors can cause dramatic results. Pain, emotional trauma, brain damage, and wrongful death can result. Many victims even experience post-traumatic stress disorder, and most never get past the trauma. They can experience nightmares, flashbacks, insomnia, paranoia, and other symptoms that are often associated with other types of traumatic events. 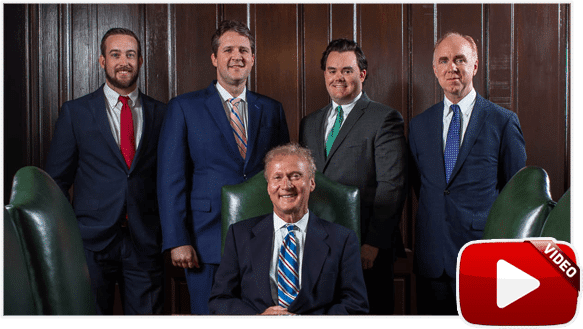 Here at Bailey and Greer, PLLC our Tennessee medical malpractice attorneys understand how to effectively pursue your claims. 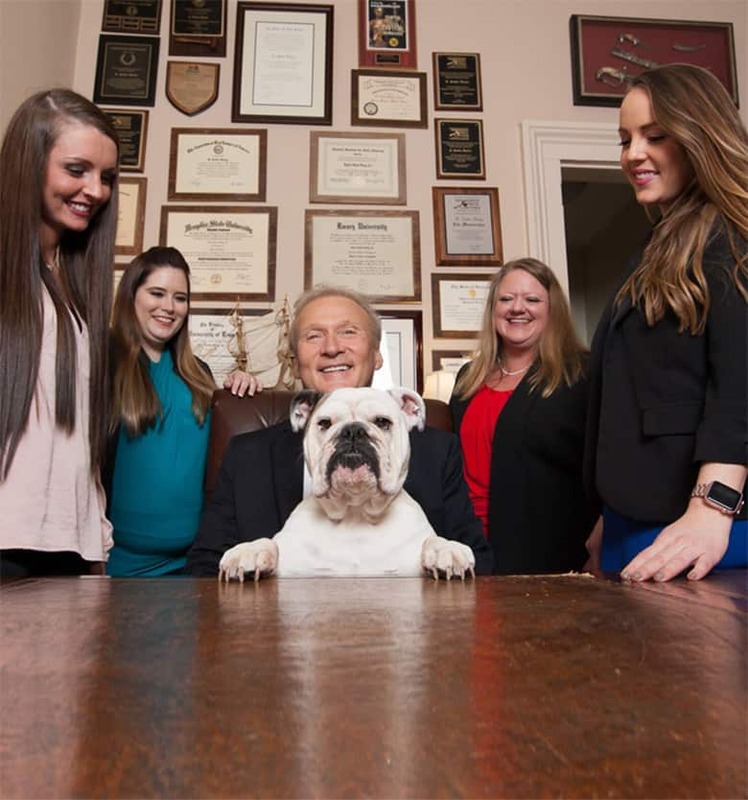 Our legal team has a proven track record of compassionately representing our clients injured in Tennessee personal injury cases which is included in our testimonials page and our successful case results. Please contact us today to receive your free case evaluation by dialing toll-free 901.475.7434.